The Micro Power Chair Lift from Harmar makes life easier when you take your travel-size power chair on the road. Roll on, lock, and press a button to load. 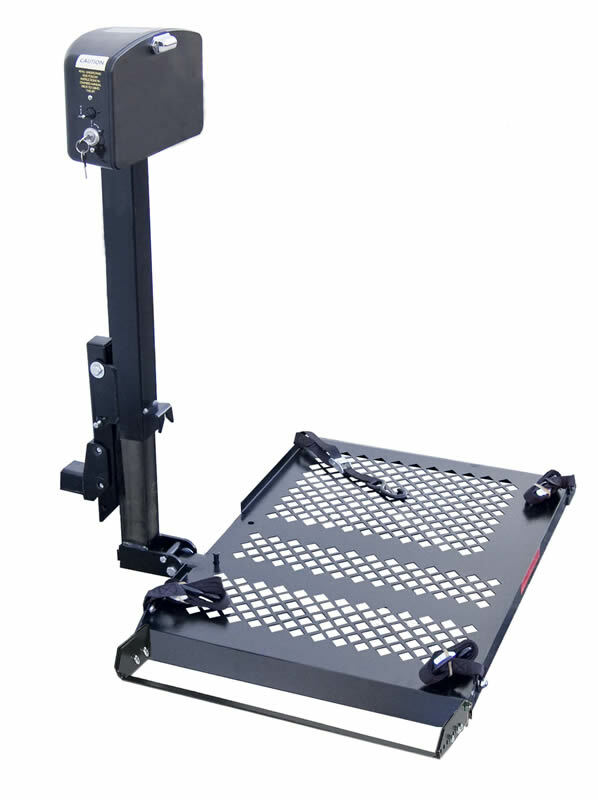 The Micro Power Chair Lift is compatible with all hitch classes and comes with a 3 year transferable warranty.